If you haven’t already been to our office, take a look at our photos. 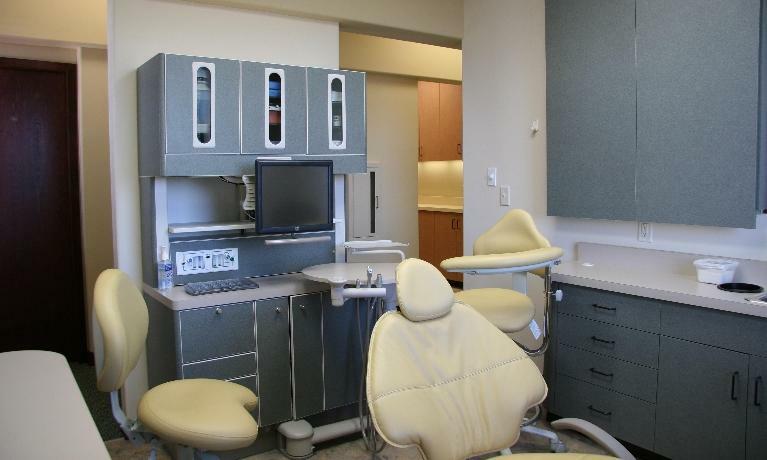 We are proud of our office and its state-of-the-art equipment. From our second floor location with its beautiful views of Sartell to the clean but comfortable lines of our inner office, you’ll feel at home and at ease. Come in and see for yourself how bright and friendly our space is. We look forward to seeing you!